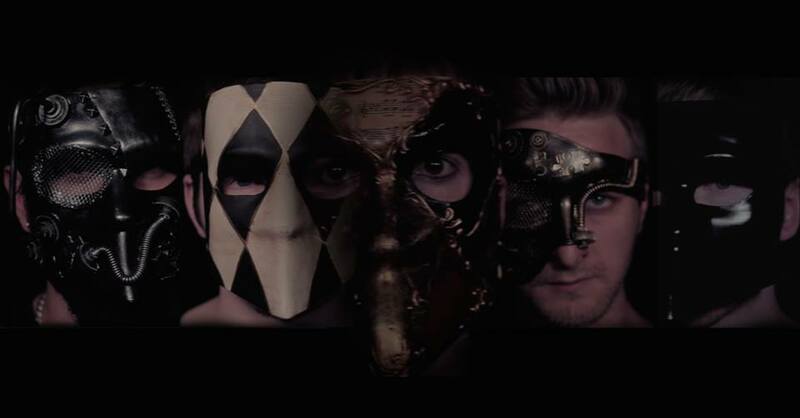 More Than Most have premiered the video for their single Nightmares! The track is the first to be taken from the alternative rock five-piece's forthcoming album Impossible Is Temporary. With thumping drums and heavy guitars, the concept of the single is dark and moody, with an accompanying video that certainly matches. Check out the video for Nightmares below, featuring the band in their very own nightmare of masks and flashing shots.